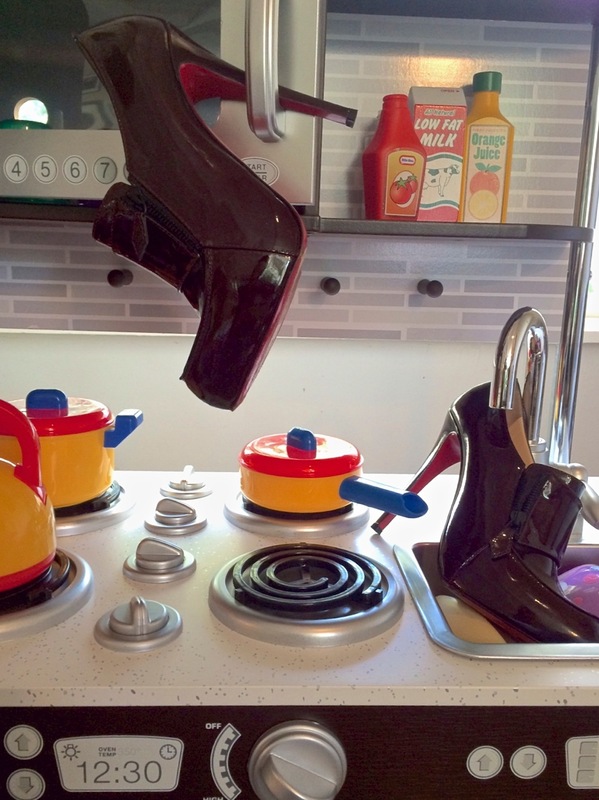 My Christian Louboutin shoe booties ended up in Max’s kitchen! 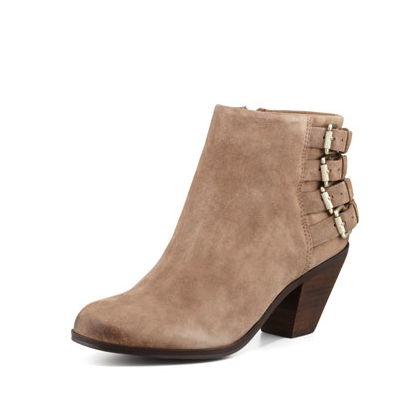 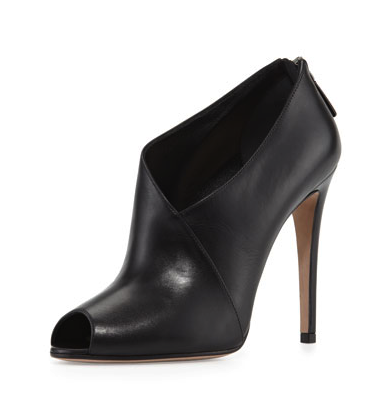 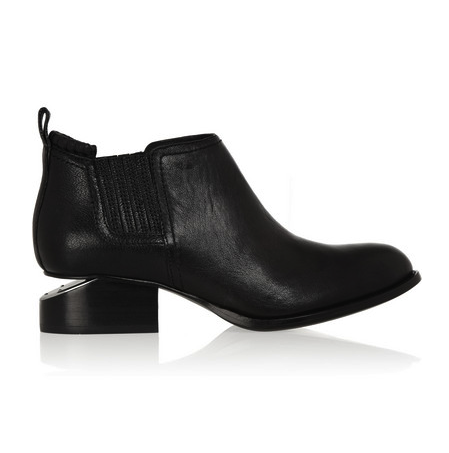 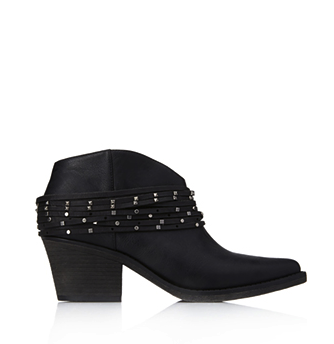 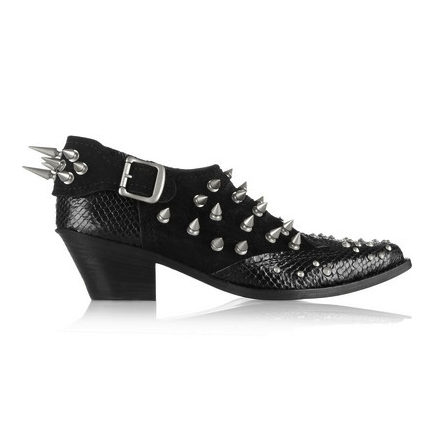 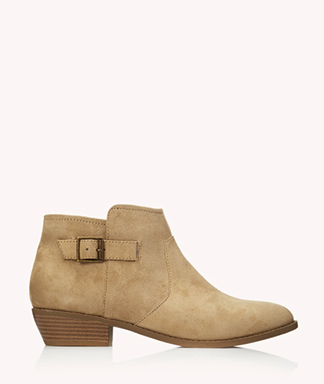 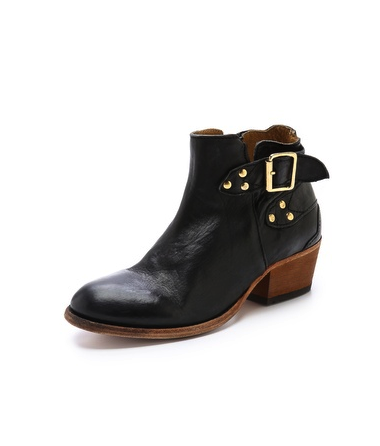 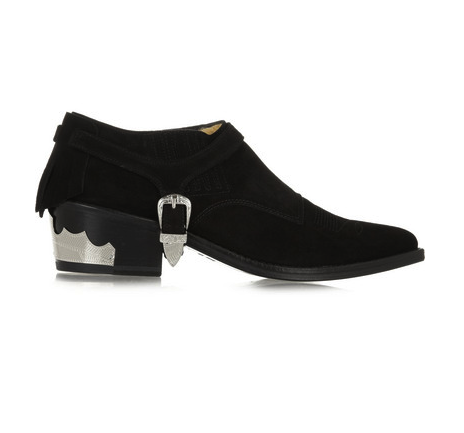 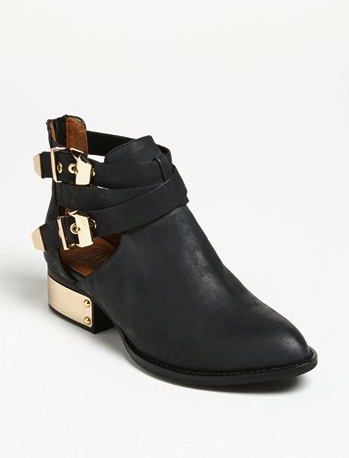 The perfect footwear to see you through all seasons are the shoe booties. 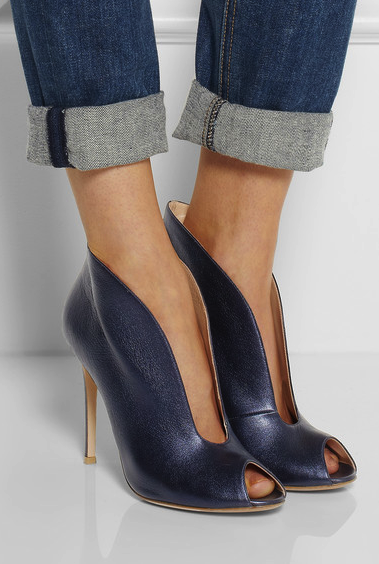 Shoe booties are basically cut at the ankle or even right below the ankle – sort of like a shoe but with more coverage like a boot. 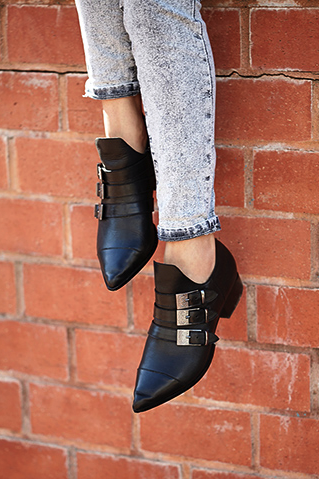 They can be worn just as easily with a skirt, a summer dress or shorts in the summer as they can with pants, tights and jeans in the winter. 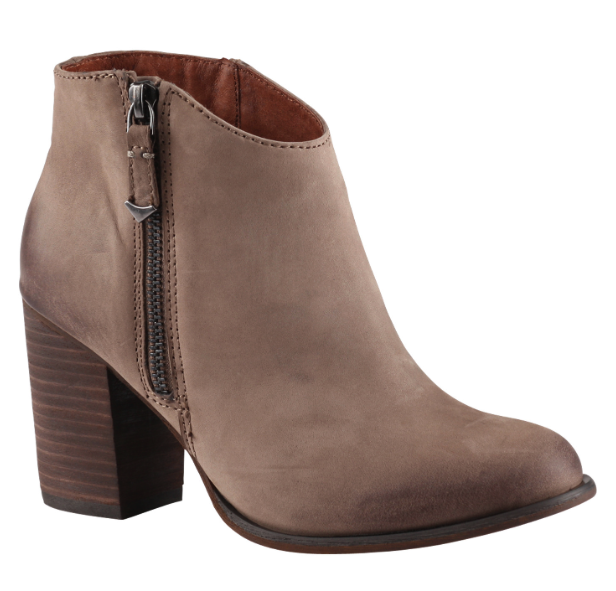 Super stylish yet comfortable (depending on your heel hight) they give you a great look while also giving you extra support. 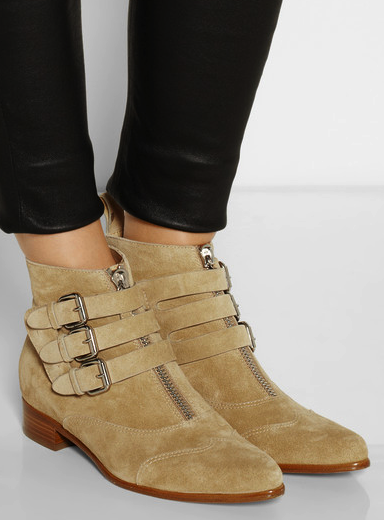 Shoe booties are a must have for every wardrobe because they tick all the boxes – fun, fabulous and (wait for it) functional! 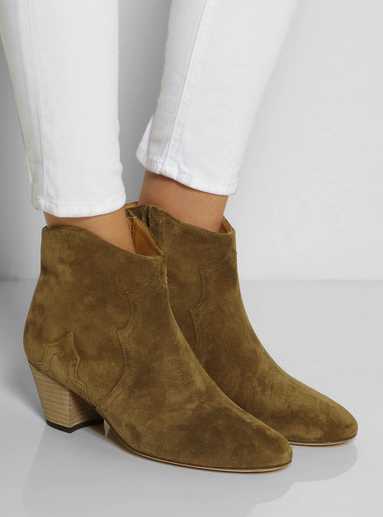 Whether you’re a high heel addict or looking for something to run around town in (while still wanting to look fashionable) shoe booties are truly a must have! 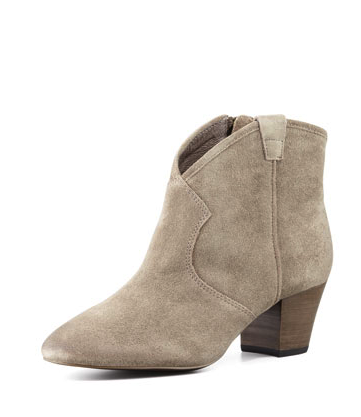 There are so many varying styles of shoe booties from classic casual to dressed up, even open toed – the options are endless (and amazing). 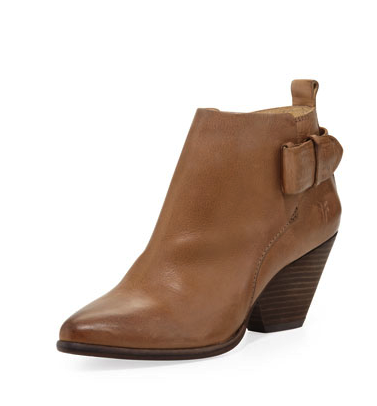 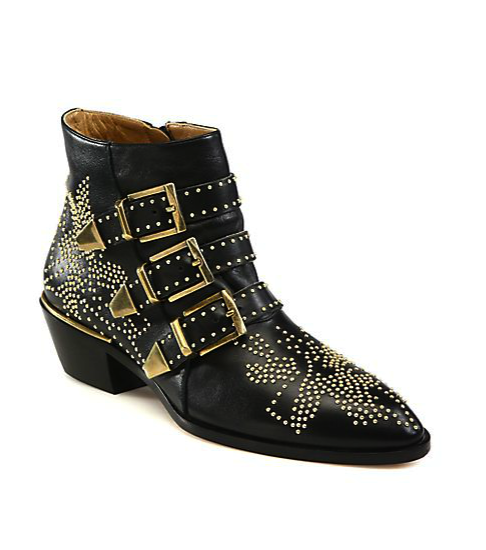 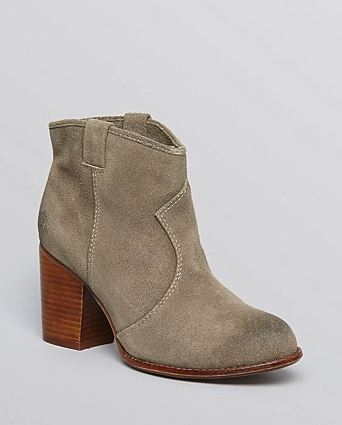 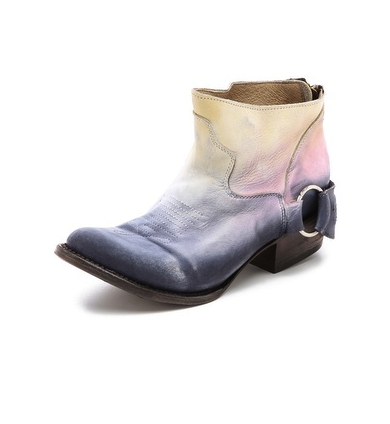 Check out some of the hottest shoe booties in the market that you can wear now and wear later… You’ll get so much wear out of them, you might have to find a good shoe repair guy to get you through next year too!